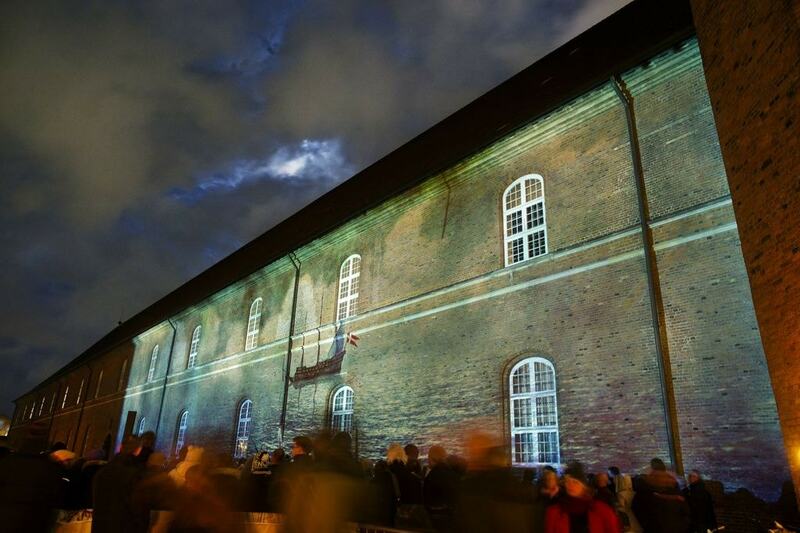 Every year in October, Copenhagen’s cultural spaces and museums are open for one night. Culture Night, held for the first time in 1993, has become the city’s biggest annual, one-day event. Seeing as more than 250 museums, theaters, libraries, churches, ministries and parks will host events and exhibitions, planning is essential. Purchase your Culture Pass for 95 DKK (US$ 15) and check out our guide to the quirkiest events at Kulturnatten, this Friday, October 13. Take a deep dive into Japanese culture at one of Copenhagen’s most peculiar art venues. 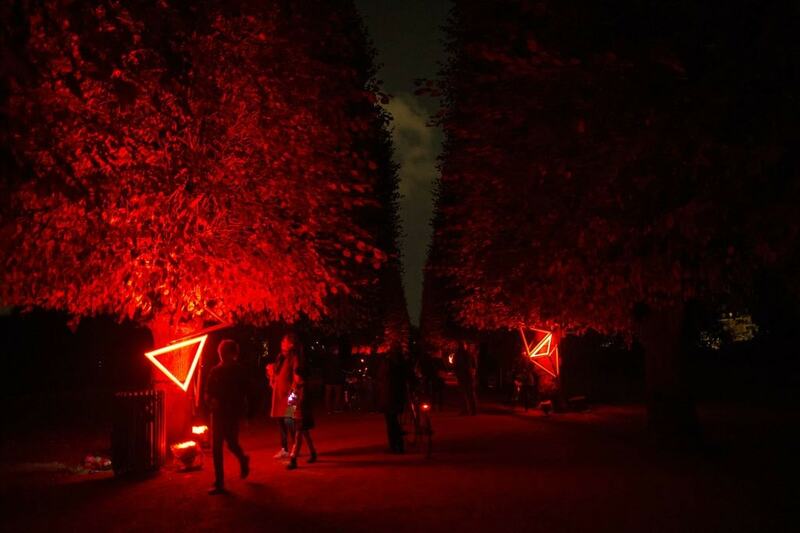 A myriad lanterns will brighten up The Cisterns, Copenhagen’s 19th-century subterranean reservoir. 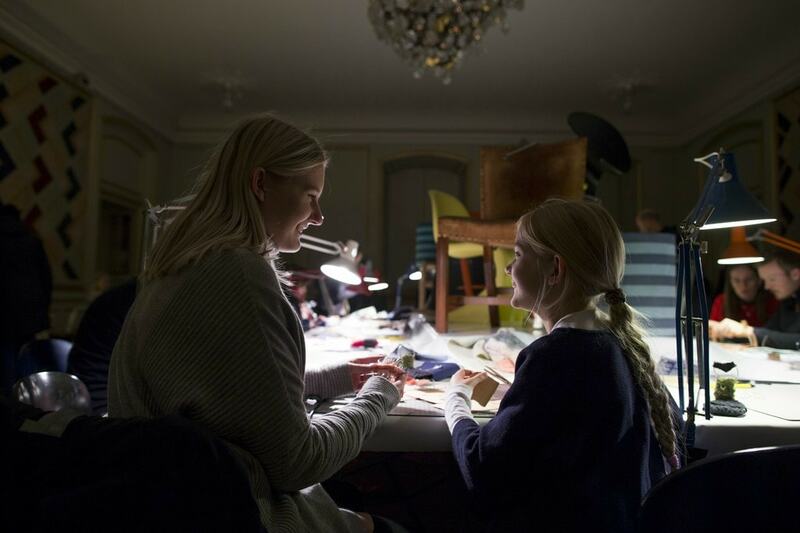 Visitors will have the chance to design their own lantern or origami crane under the guidance of architect Gitte Mathiasen, while Japanese chef Isao Suzuki will be doing his magic preparing traditional Japanese street food. Get into the Halloween spirit at the Greenlandic House, where Greenland spirits, ghosts and other weird creatures will be roaming around. 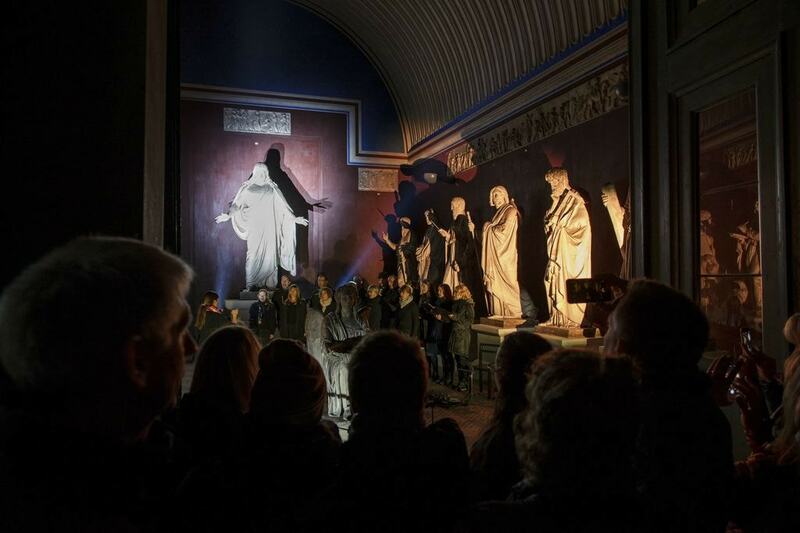 The audio-guided tour will make the experience even scarier, as ghost stories will be heard while you explore the grounds, and dancers dressed in creepy costumes will make sure to frighten all guests. The Citadel, one of the best-preserved star fortresses in Europe, will be open on Culture Night for those who want to explore history but not in museum halls or art exhibitions. 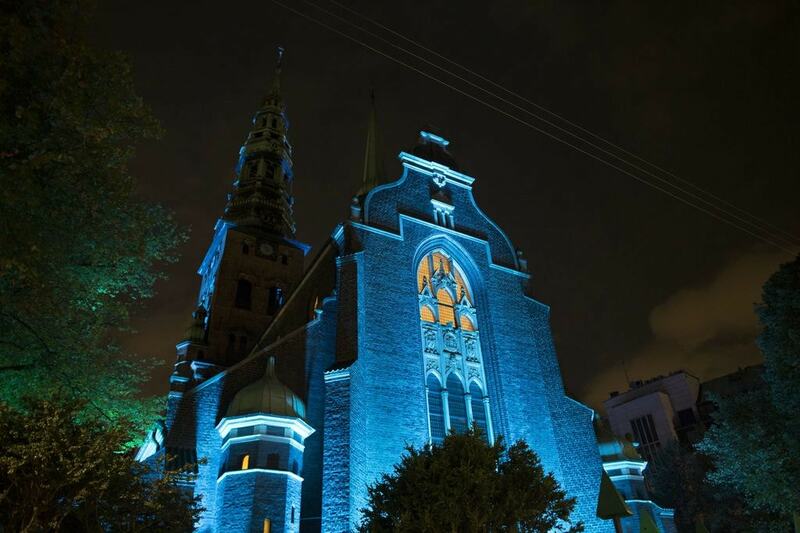 The three memorials, ‘Krudttårnet’, ‘Vaaningen’ and ‘Arresten’, will be open and visitors will have to find their way through the darkness, while the smell of roasted insects lingers in the air and a night concert plays in the church. 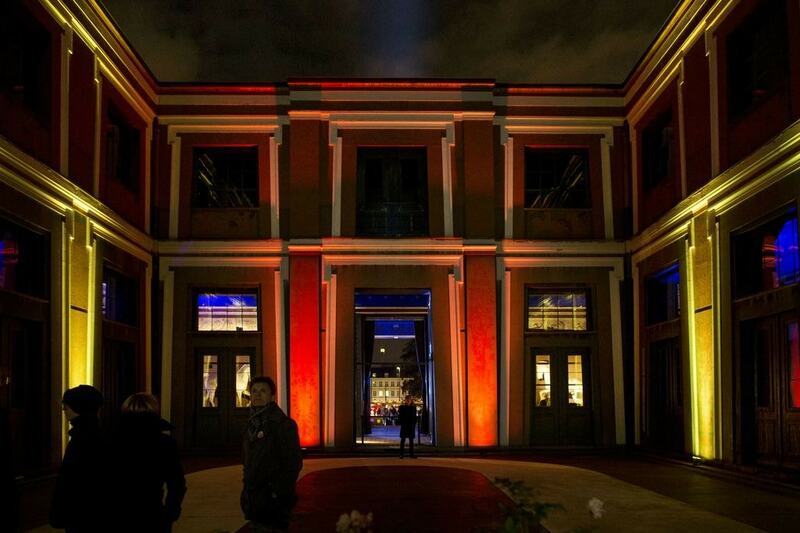 Jump into Stanley Kubrick’s world through installations, light projections, archival material and bizarre music. The event will take place at Kunstforeningen GL STRAND, where guests are invited to not only explore Kubrick’s captivating world, but also take part in a workshop where they’ll learn how to use one of the most renowned pre-film animation devices, the zoetrope, to create their own sequence. Under an eight-meter (26-foot) long, white tiger, visitors of THE NEW NORDIC TIGER PROJECT at Nørrebrohallen will be faced with our planet’s problems and will be asked to give their own point of view. The 12 interactive installations are formed like small workshops, where people in white lab coats research, work and from time to time meditate. This exhibition raises one of the most significant questions of our time: ‘How can we co-exist on this planet in a responsible manner?’ and expects to find each person’s answer. Take a sneak peek of life in the future at the Ministry of Higher Education and Science. A driverless minivan, insect snacks and sustainable beer are only some of the things that will be presented during Culture Night and guests will have the chance to either taste or play with the exhibits. It’s a fun way to learn more about technology, science and education, and imagine how life will be in several decades. Grab your flashlight and explore Christian’s IV 17th-century summerhouse. 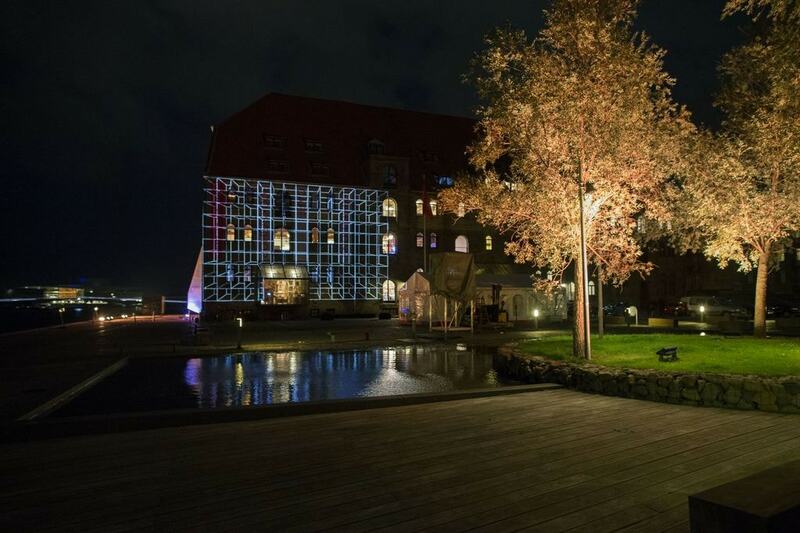 Rosenborg Castle invites all the curious culture buffs to a midnight tour through the castle’s halls and rooms. All lights will be turned off and music and stories of the lives of kings and queens will be heard all along the way, adding a more historic note to this already mysterious event.